It's official! Kevin Hartis hosting the 2019 Oscars. The comedian and movie star announced the news via social media on Tuesday. 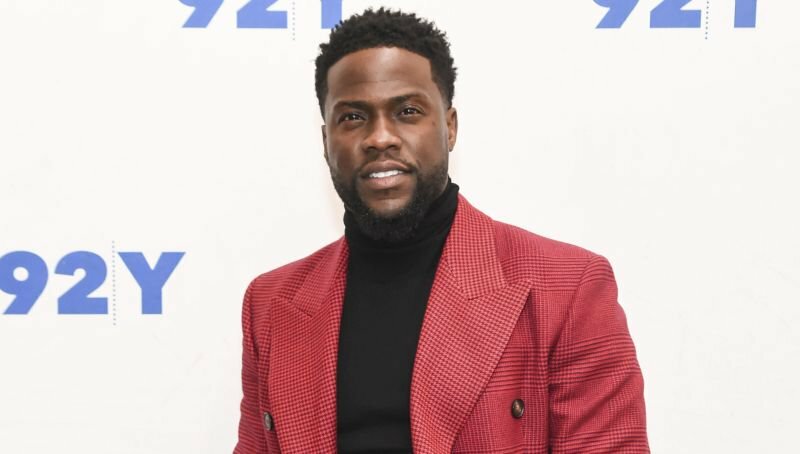 "For years I have been asked if I would ever host the Oscars and my answer was always the same," Kevin wrote in a lengthy statement. "I said that it would be the opportunity of a lifetime for me as a comedian and that it will happen when it's supposed to. I am so happy to say the day has finally come for me to host the Oscars." Just prior to Hart's major reveal, several outlets reported that the Academy of Motion Picture Arts and Sciences was in talks with the Night School to emcee the star-studded ceremony. Kevin's post continued, "I am blown away simply because this has been a goal on my list for a long time... To be able to join the legendary list of hosts that have graced the stage is unbelievable. I know my mom is smiling from ear to ear right now." "I want to thank my family/friends/fans for supporting me & riding with me all this time... I will be sure to make this years Oscars a special one. I appreciate the @TheAcademy for the opportunity…. now it's time to rise to the occasion #Oscars," he concluded.